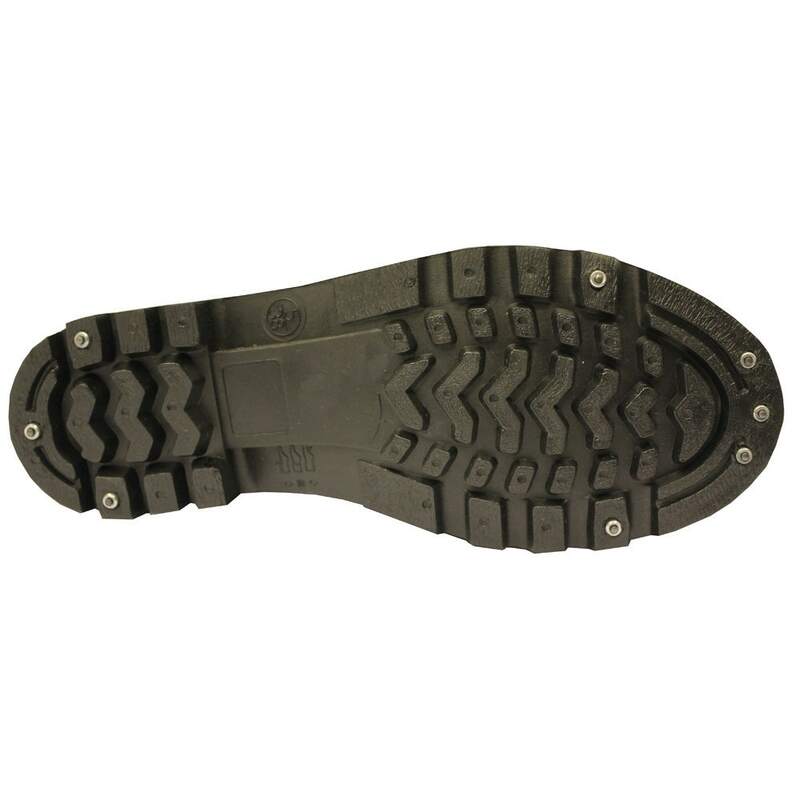 The boots are high quality with an excellent chunky, grippy studded sole. 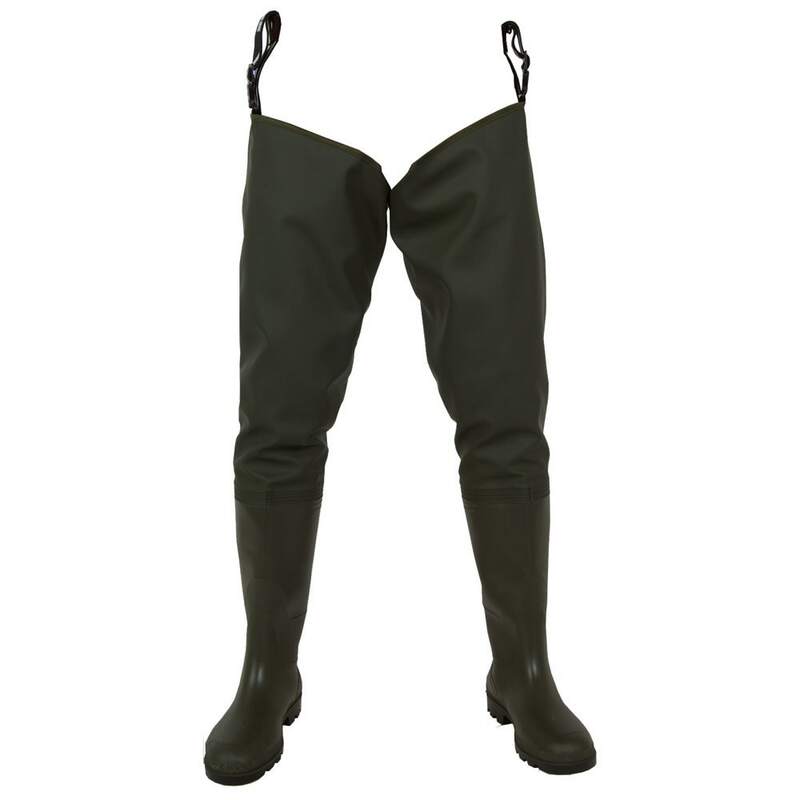 The Vass-Tex 600 series range offers a very high quality wader at fantastic value for money. Features include sturdy PVC Wellington boot fused with the new Vass-Tex 600g (PVC/ Polyester material) body to ensure reliability and comfort are achieved. 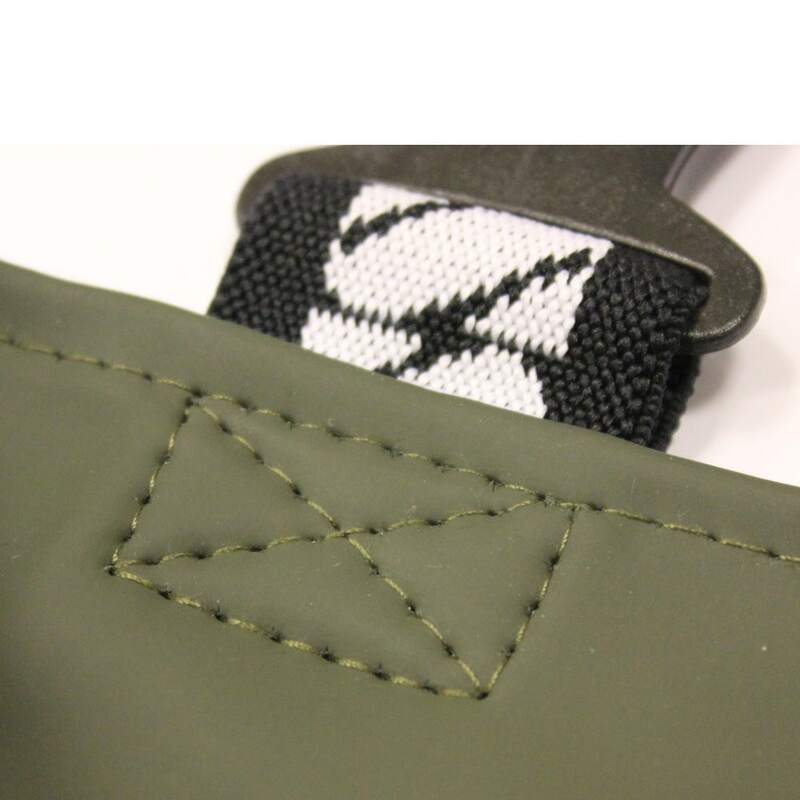 ‘Tungsten’ studded soles and Wider elasticated belt braces and higher quality material are also part of the improvements to this wader.